Congratulations on your decision to own a swimming pool! Get ready to enjoy years of relaxation and fun with family and friends in your new Exotic backyard oasis. 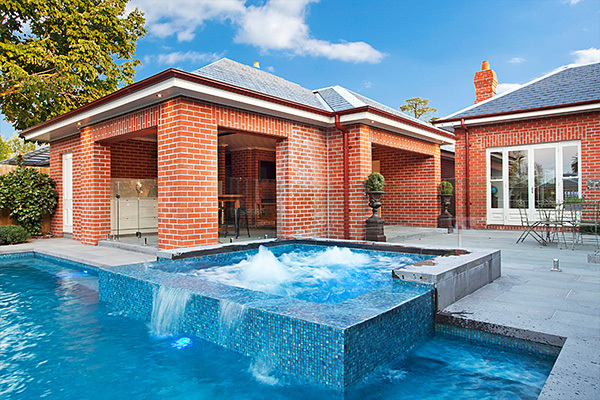 We specialise in building high quality swimming pools that integrate seamlessly with their surrounds. 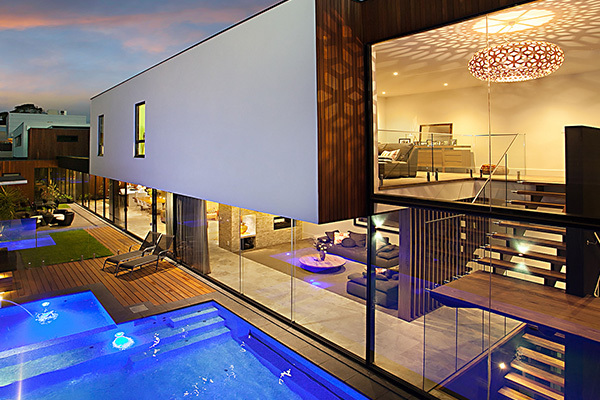 We are the first choice when looking for an Australian Swimming Pool Builder. 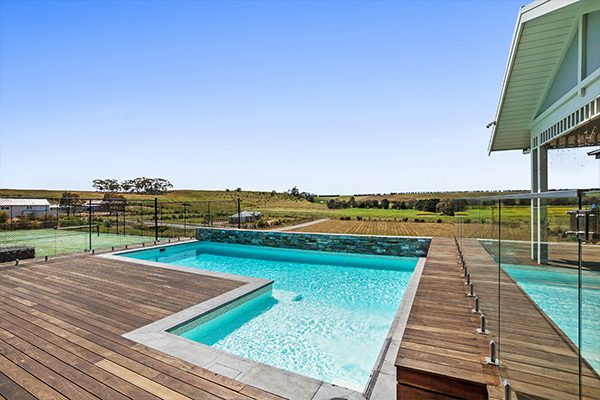 Established in 1995, Exotic Pools are specialists in the design and construction of innovative, yet affordable swimming pools, Exotic Pools are the smart choice when searching for a Swimming Pool Builder. All of our swimming pools are individually designed to suit our clients’ lifestyle and tailored to suit your individual wants and needs. Our reputation is built on our high quality workmanship, fair pricing, attention to detail and reliable after-sale service. All products and equipment used by Exotic Pool builders are of the highest quality available to pool owners today. To have a no obligation friendly chat with one of our professional experts simply click here.